The long-awaited Toyota Supra debuted at the 2019 Detroit auto show—along with a fairly exorbitant price tag. 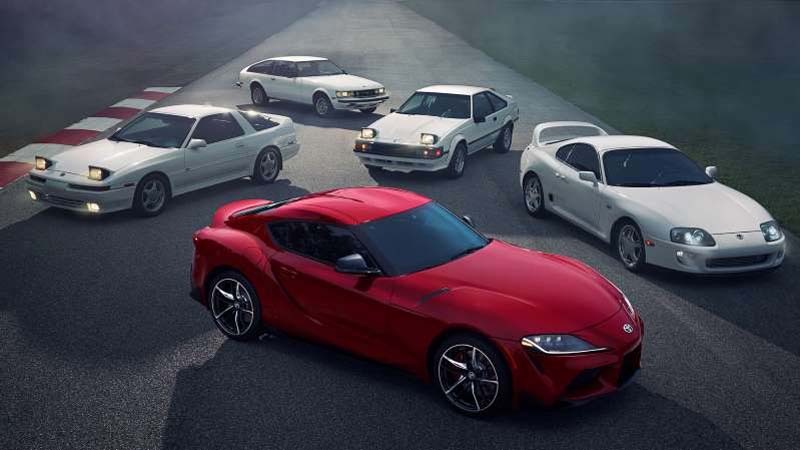 The last time a Toyota Supra was available at a showroom in the U.S. was more than two decades ago in 1998, the year the 1993 model ceased importation, according to CNET. But absence has not made the wallet grow fonder. 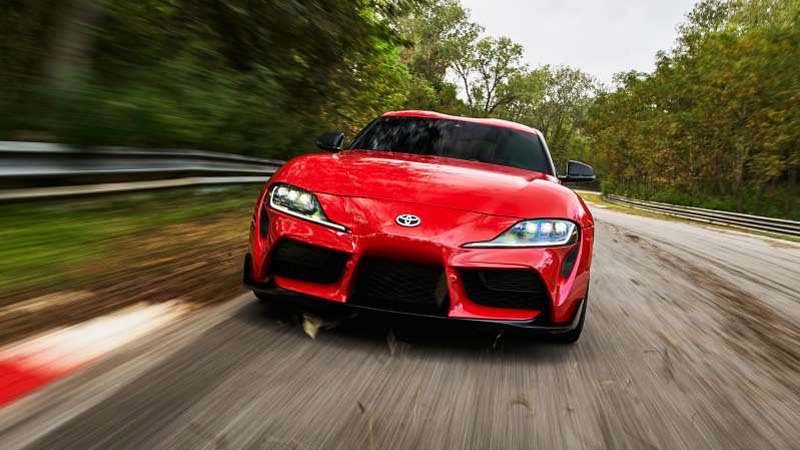 The 2020 Toyota Supra will run you an impressive $49,990—over $2,000 more than a 2019 base Model 3 Tesla—and that’s before options. 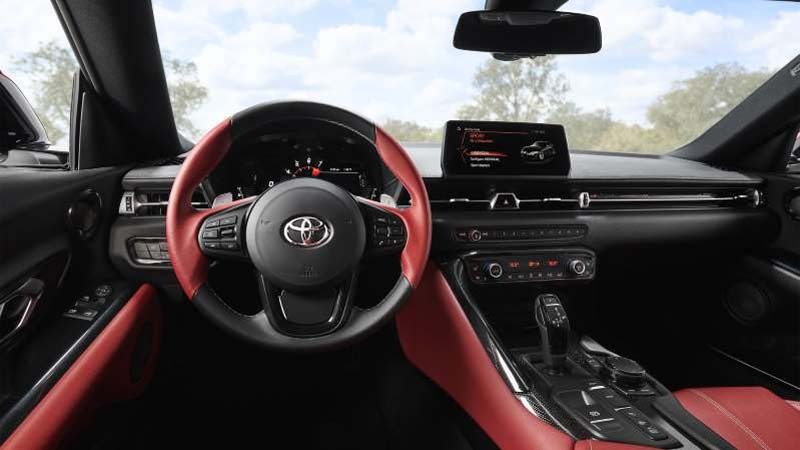 There is also a Premium version that adds up to $53,990, and the 2020 Toyota Supra Launch Edition costs more than $55,000. But is this car worth the high costs? 1. The upgraded JBL stereo system and navigation runs for almost $2,500, but is already included in the Premium and Launch Edition trim levels. 2. The Driver Assist Package costs $1,195 regardless of which trim you choose, and it includes more advanced driver-assistance system features, including blind-spot monitoring, parking sonar, a rear collision warning system plus rear cross traffic alert. 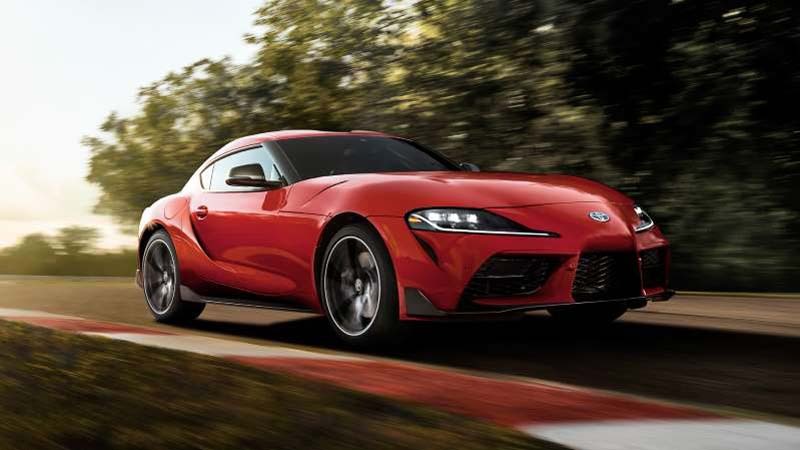 Autos - U.S. Daily News: The New Toyota Supra Costs More Than a Tesla — Is It Worth It?